Mancilha-Carvalho JJ, et al. 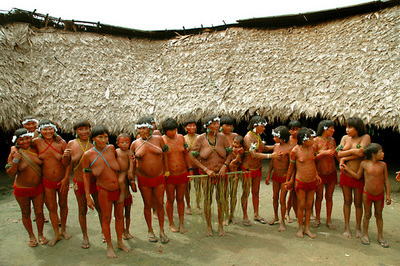 Blood pressure and electrolyte excretion in the Yanomamo Indians, an isolated population. J Hum Hypertens. 1989; 3: 309-14.